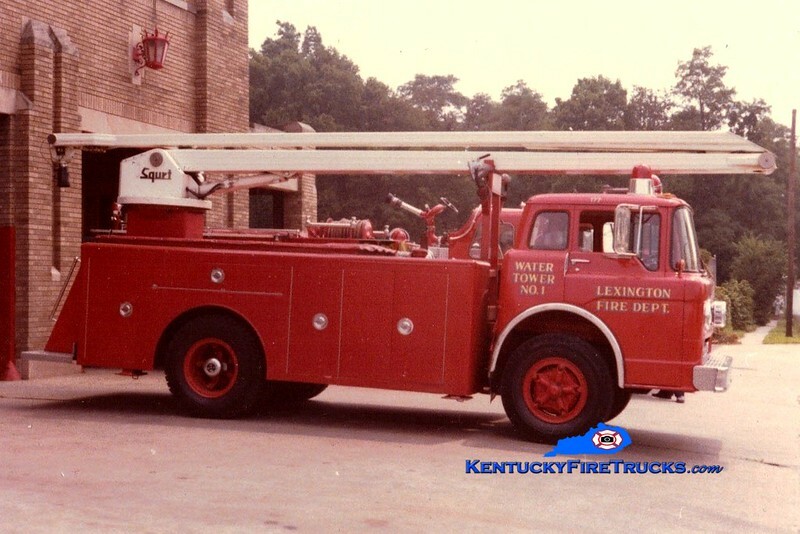 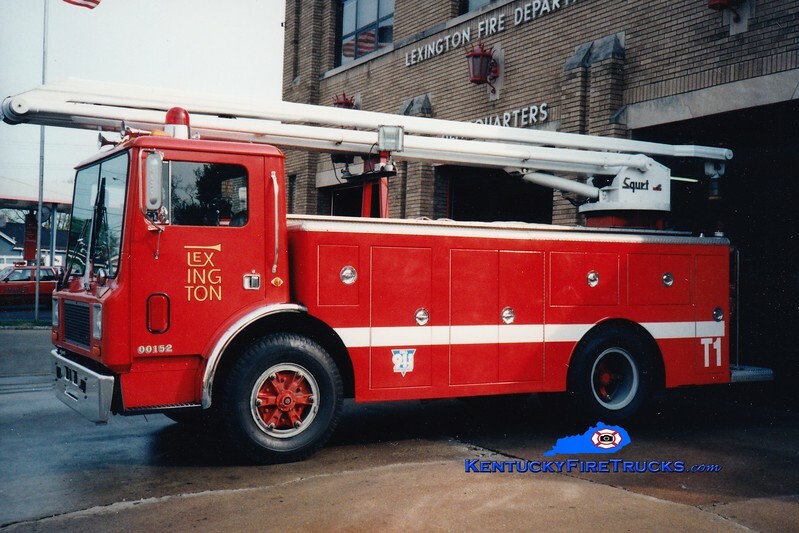 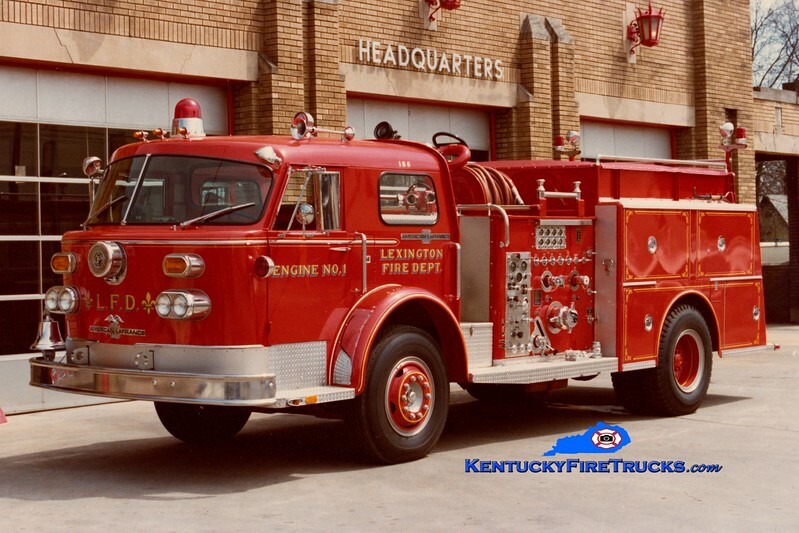 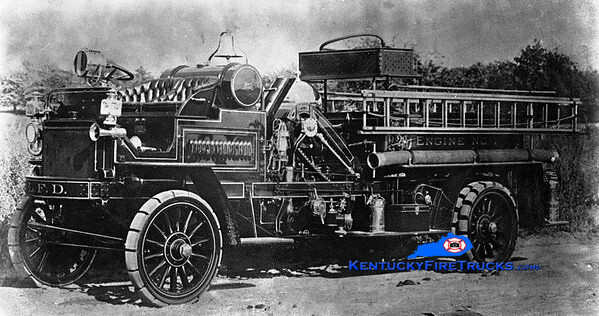 Engine Company 1 was organized in 1864 and is housed at Fire Station 1 at 219 East Third Street near downtown Lexington. 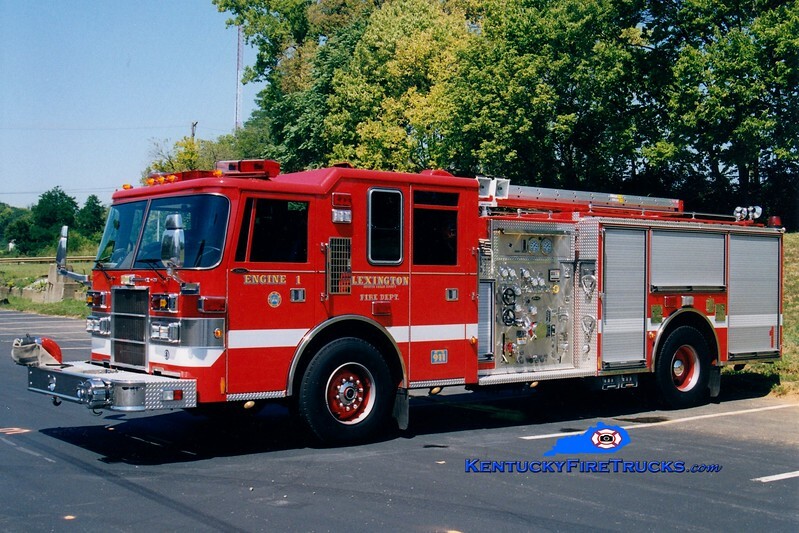 Station 1 serves as Fire Headquarters and contains most of support services and the shop. 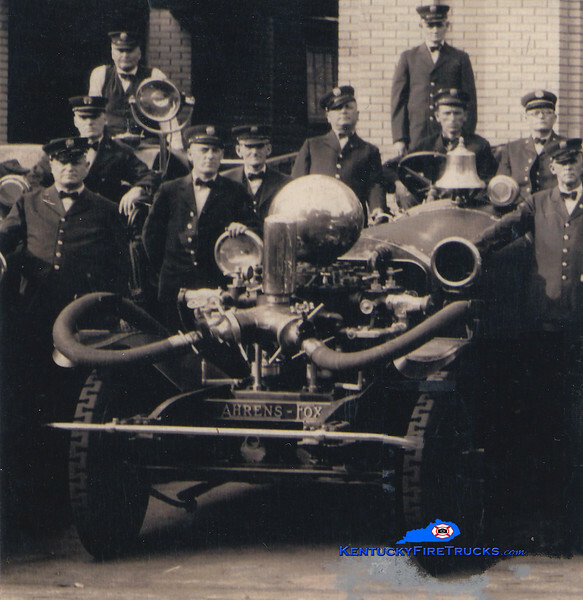 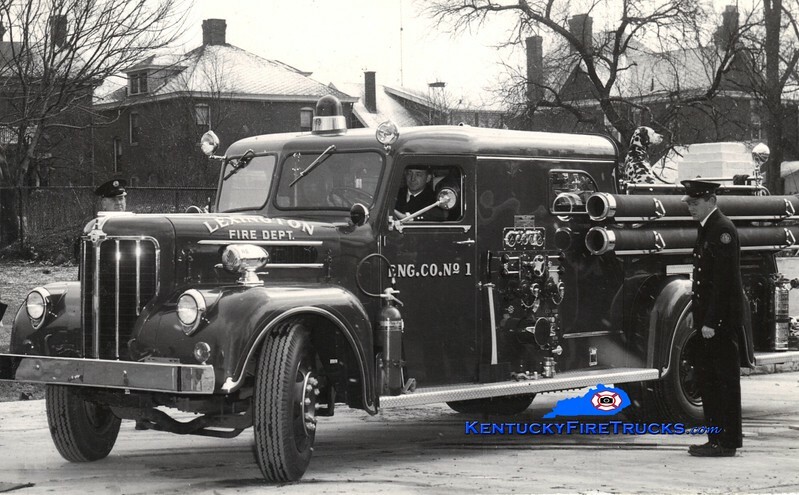 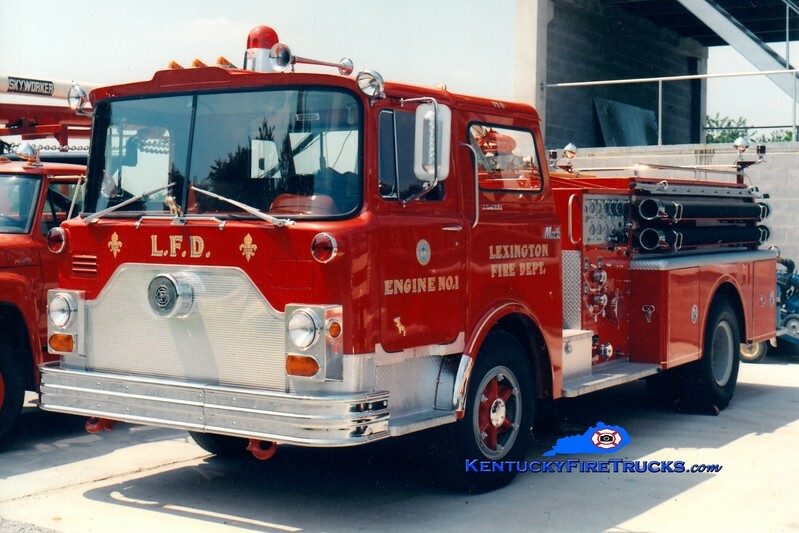 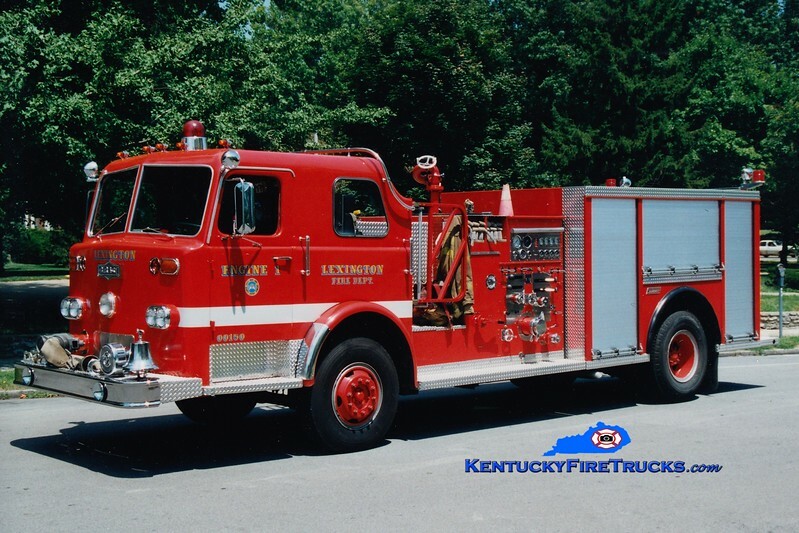 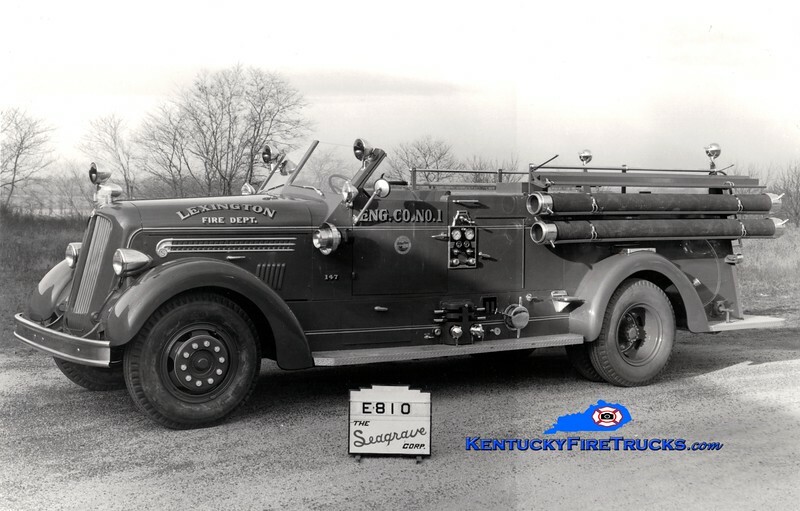 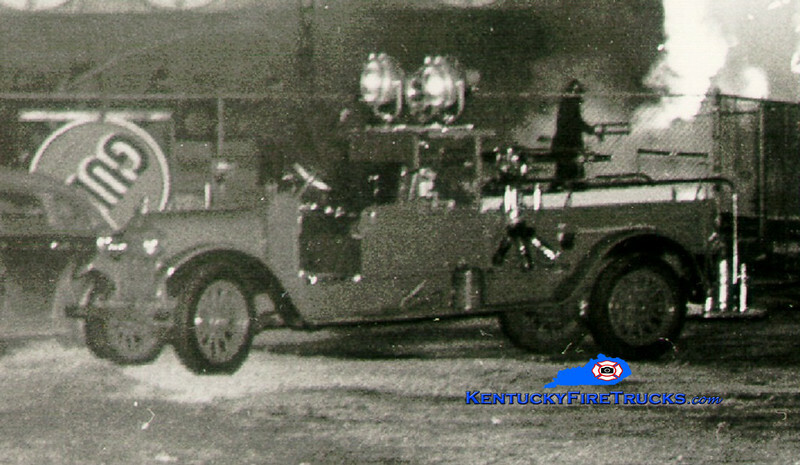 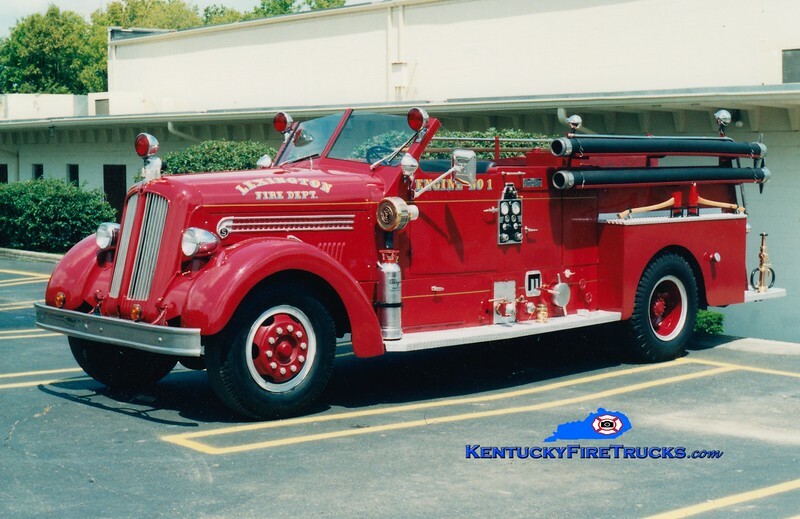 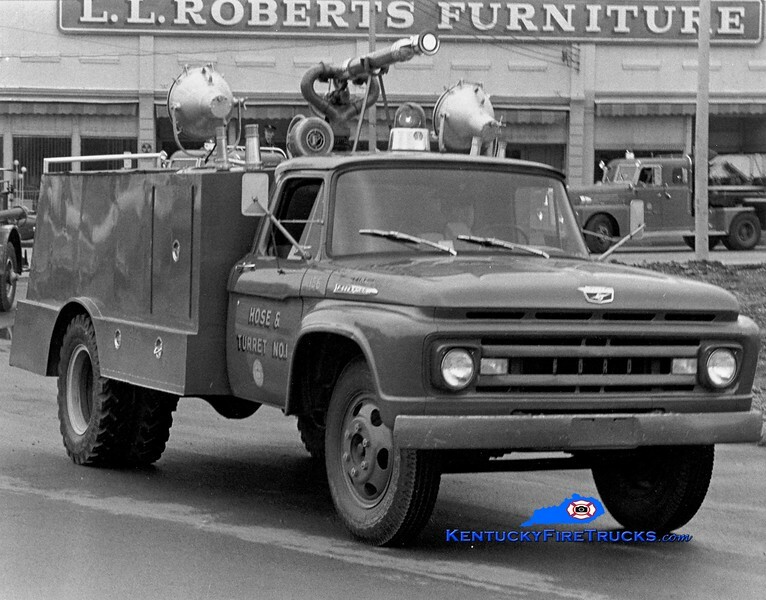 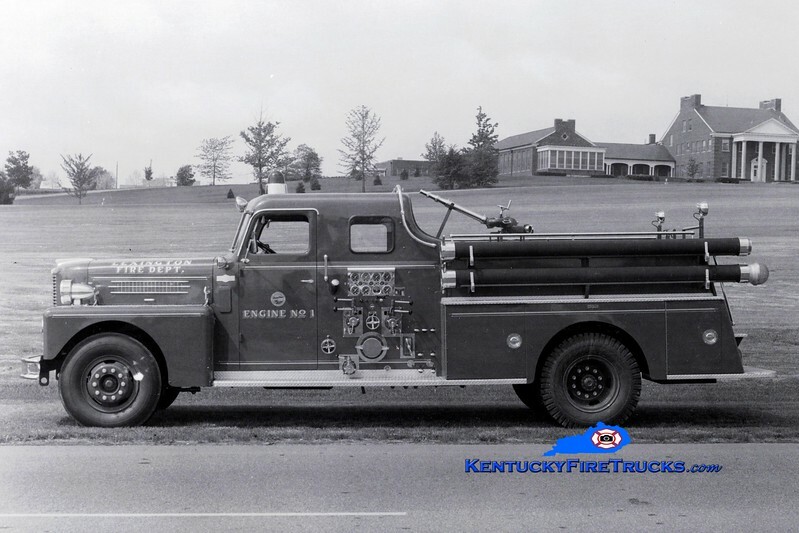 Engine 1 historically ran with a two-piece engine company consisting of Engine 1 and either a hose wagon or Squrt. 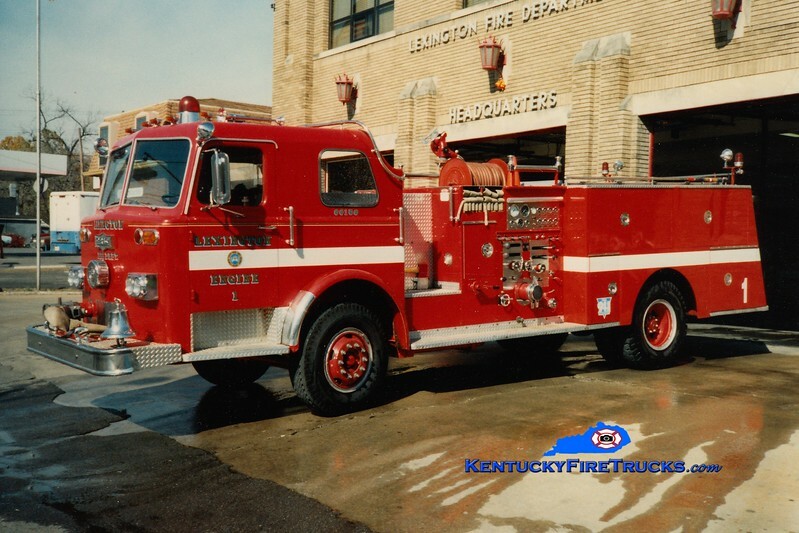 Station 1 also houses Ladder 1, an ALS ambulance (EC1), and the 5th District Commander (205). 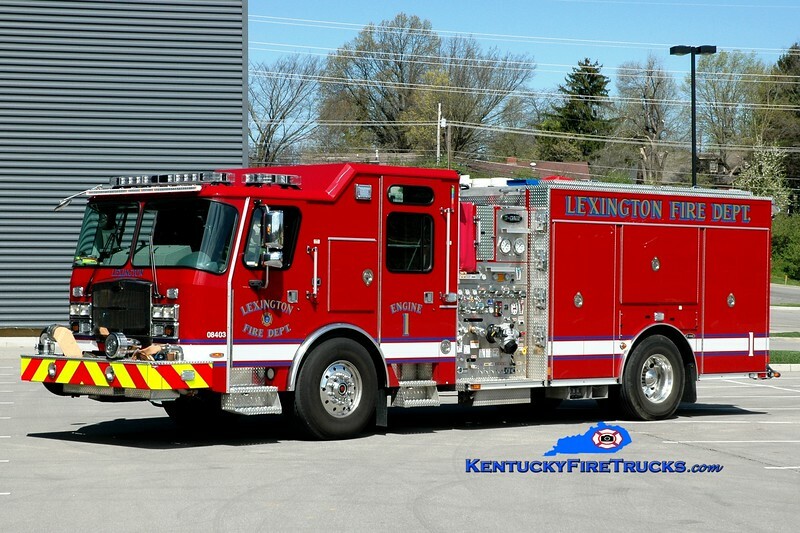 Also sharing the facility are most of the support units, including the Shift Commander (200) and Cascade Unit (Mobile Air 1).